You have specialized in the sciences and know that you possess the ability to get others to share your passions. The obviously good news is that, with advanced training, you will be the most highly desired among your future peers. Science and math-related teaching fields have been the focus of funding and networks of support. You will benefit from the compensation for perceived underperformance among American students, and armed with a masters degree in middle grade science, you will be part of the solution. Online middle grades master’s degrees are widely available, though you will need to take care when considering where you will finally land as a live, in-person teacher. The job outlook tracks better than average once you have studied your scientific areas of focus, graduated with some field experience, and then taken the necessary PRAXIS exams to qualify as a professional middle school science teacher. The criteria for analyzing these middle grades science master’s degrees take into account regional accreditation but also considers recent program rankings and, of course, tuition rate. Nova Southeastern University has an acceptance rate of 59% and a graduation rate of 51%. Nova Southeastern University, which has produced 185,000 alumni, offers an online master of science in education with a specialization in science education that is a 36 credit hour program. For admission, you will need to supply transcripts and a $50 fee. Nova SE U is classified as “a high research and community engaged university” by the Carnegie Foundation for the Advancement of Teaching. Coursework in the online MS in education with a specialization in science education includes methods in science education and educational research for practitioners. Cost per online credit hour is $995. 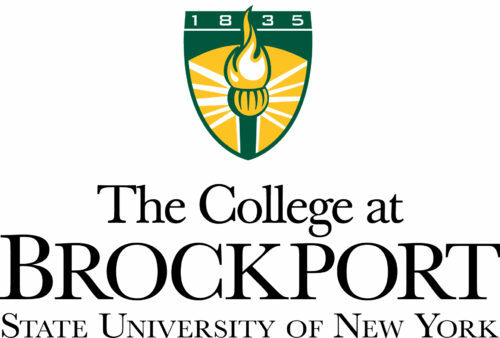 The State University of New York, The College at Brockport, offers a 48 quarter credit hour, online master in science education in earth sciences education degree with courses in language skills and diversity of education. 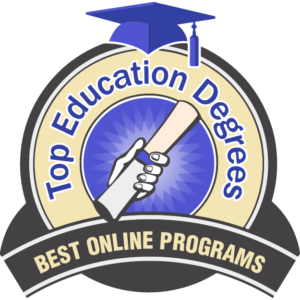 The online program has three options: MSEd., education inclusive generalist, grades 5-12 (hybrid); advanced certificate, educational inclusive generalist, grades 5-12 (hybrid); and MSEd., adolescence education, grades 5-12 (100% online or hybrid). For each credit in the program, SUNY Brockport requires $944. Admission calls for a 3.0 in undergraduate work, three letters of reference, statement of objectives, resume, and an application fee of $50. Mercy College is affiliated with the Roman Catholic Church. Mercy College is proud to proclaim that its students “are on a personal mission to get the most out of life by getting the most out of their education.” The school’s 36 credit hour, online master of science in adolescence education, grades 7-12, offers eight concentrations, including the following: TESOL; early childhood education, birth to 2nd grade; teaching literacy, birth to grade 12; and school building leadership. Methods and materials in adolescent education is one of the courses available in Mercy College’s MS in adolescence education degree, for which the cost is $872 per credit. Lesley University has a very reasonable online graduate tuition rate. Lesley University is celebrating 110 years as an institution of higher learning with the mission of training teachers. The school’s online master of education in science in education includes coursework such as life science introduction and physical science. Electives are offered in mechanics, life science, earth and space, green chemistry, robotics, and sustainable engineering. Admission to the 33-credit program requires a personal statement, applicable standardized test scores, professional recommendations, resume, records and transcripts, and a $50 fee. Lesley University asks for $650 for each credit in their online MEd in science in education. Northern Arizona University’s online offering of an MA in Science Teaching (Middle Grades) is worth a second look. 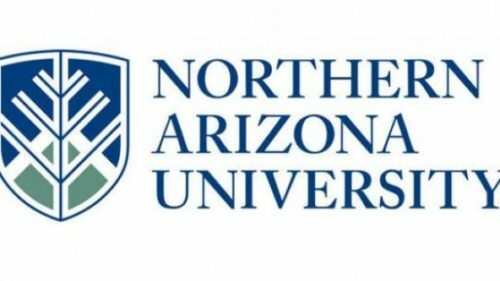 Northern Arizona University offers an online master’s in science teaching degree that includes courses in perspectives on science and advanced science teaching and learning. The program is 30 units and was created to allow students to become more effective teachers in middle school or high school, to become science education leaders, or to advance to a Ph.D. or Ed.D. Northern Arizona University asks for $575 for each credit hour, without regard to residency. Admission to the online MA in science teaching calls for a minimum GPA of 3.0, transcripts, a personal statement, and a fee of $25. 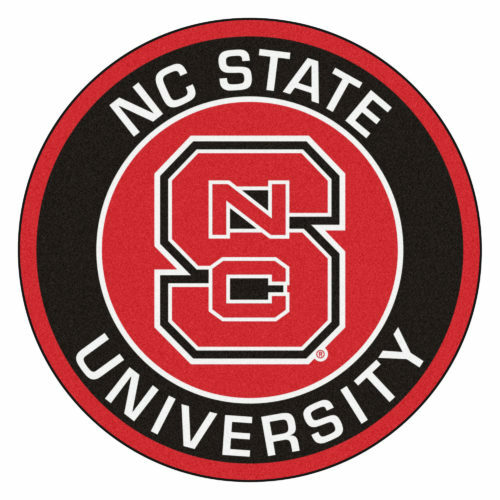 North Carolina State University offers a 36 credit hour, online master of education in science degree designed to lead to the following careers: teachers in grades 6-12; community college teachers; and other educators such as employees of museums and zoos. Courses include foundations of science education and technology tools for science education. NCSU charges an out of state $1,261 for each credit. Admission to the online MEd in science education program requires a bachelor’s in science or science education, and a GPA of 3.0 is recommended, along with at least two years experience in teaching science, three recommendations, and an application fee of $85. 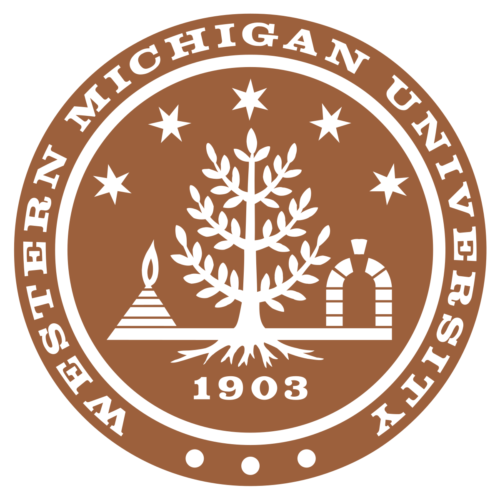 Western Michigan University was established in 1903. 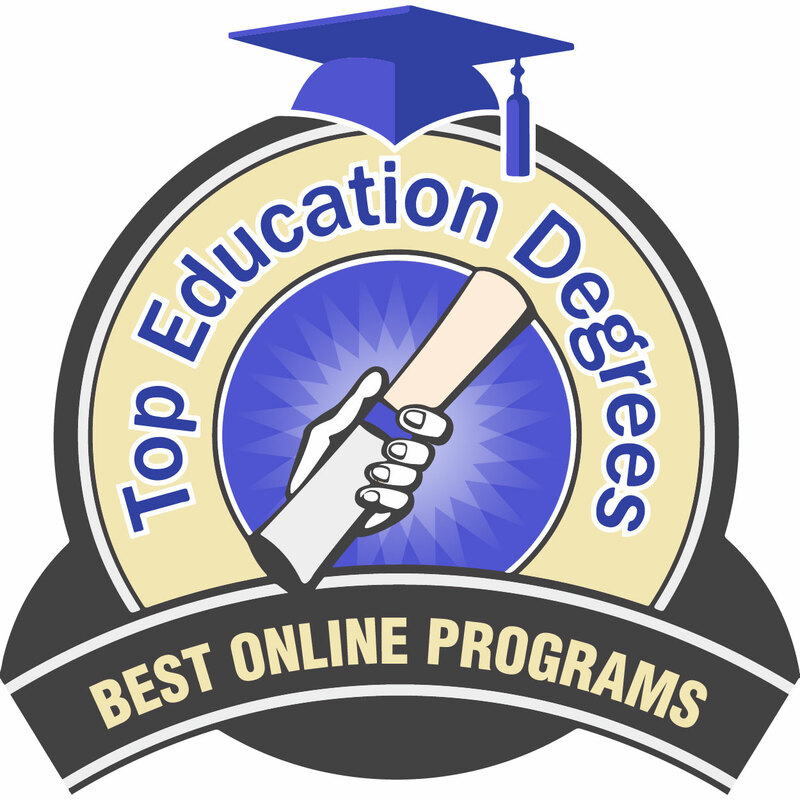 Western Michigan University offers a 100% online master of arts in science education degree. Cognition and teaching and science curriculum and are two of the courses offered in the 30 credit hour program. Western Michigan University designed the online MA in science education degree specifically for high school and elementary teachers who have a strong interest in science. The program requires a tuition rate of $651.57 for each credit hour. Graduate admission applications must be accompanied by official transcripts and a nonrefundable $50 fee. human relations for educators and instructional strategies in middle school. The cost for each credit hour is $545. 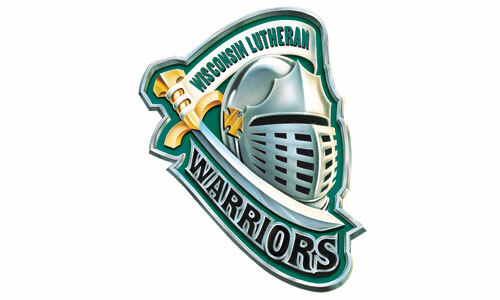 Wisconsin Lutheran College does not charge an application fee to submit admissions documents. The school’s online MA – transition to teaching – secondary licensure degree was developed for professionals in the middle of their career as well as for those who wish to transition to a teaching career. Northeastern State University has an online master in education in science education degree that includes courses such as fundamentals of curriculum development and trends and issues in science education. The 36 credit hour program is comprised of 15 hours of professional education core, 15 hours of science core, and a 6-hour capstone. For admission, you need a GPA in your bachelor’s degree of 2.5-2.75 or a specified minimum score on the GRE, MAT, or GMAT. Northeastern State University asks for an out of state rate of $528.75 for each credit hour for their online MEd in science education. 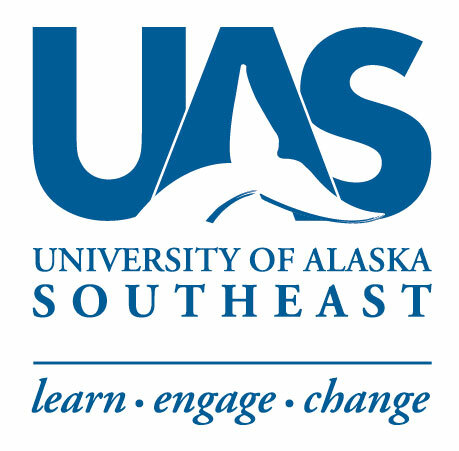 The motto of the University of Alaska Southeast, shown against a background of mountains, is “Ad Summum” and translates as “To the Highest Point.” The school has an online master of education in science education (K-8) degree that includes coursework such as great ideas in science and selected topics in STEM. The 36 credit hour program requires official college transcripts and a $60 application fee but does not require GRE scores. Alaska Southeast University asks for out of state tuition per credit hour of $513 for this online MEd in science education. Wilkes University was established in 1933. Wilkes University has an online master of science in middle level science degree that is 30 credits without certification or 36 credits with certification. The degree gives Pennsylvania teachers with Level I or Level II certification the opportunity to teach more effectively. Teachers with certificates from other states should check with their state’s department of education. Coursework includes science in middle level education and using assessment to guide instruction. Wilkes University offers a tuition rate of $490 per credit. Admission to the online MS in middle level science requires official transcripts, a 3.0 GPA in undergraduate work, a $45 fee, and two graduate recommendation forms. Western Governors University is a strictly online institution of higher learning and has no physical campuses. Founded in 1997 by the governors of 19 states, WGU received $10 million in seed money from the United States Department of Education. WGU offers an online MA in Science Education – Middle Grades. The 14 course program includes courses in introduction to biology and science methods – middle grades general science. Western Governors University charges a tuition rate of $3,240 per 6 month term. Admission to the school’s online MA in science education–middle grades requires official transcripts and a $50 application fee. Texas Tech University is not short for anything. Texas Tech University offers an online MEd in curriculum and instruction with a concentration in STEM that was developed to combine STEM education’s research-based training and the experiences and skills of community-based needs. The admission process requires official college transcripts and a $50 fee. Coursework in the 36 credit hour program includes technology applications implementation and best practices in assessment. With advisor approval, up to six graduate hours may be transferred. Texas Tech University asks for $465.50 for each credit hour. Eastern Carolina University offers a 36 semester hour, online master of arts in education in middle grades education degree, with classes that include trends and issues in educational research for practitioners and middle grades curriculum development in public schools. The admission process requires official transcripts, three letters of recommendation, a statement of intent, a copy of one’s teaching license, and a non-refundable fee of $75. The cost for each hour of instruction for the master of arts degree in education in middle grades education at Eastern Carolina University is $877.35. 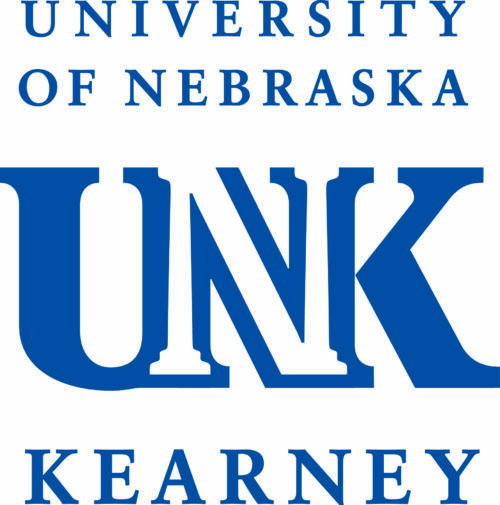 The University of Nebraska Kearney offers a Master of Arts in Education, with a STEM concentration (science, technology, engineering, and mathematics) that is a 36 credit hour program. Coursework includes such subjects as the overview of assistive technology and infusing STEM into the K-8 classroom. The degree does not lead to certification, but students interested in a teaching certificate should check with their state’s department of education. The University of Nebraska Kearney asks for a tuition rate of $482 for each online, graduate credit hour. Admission to the MAE with a STEM concentration program calls for official transcripts and a $50 fee. The University of Illinois has a 100% online, 32 credit hour, master of science in teaching biology degree that is based on 500 level biology courses, offered in five 8-week sessions. The program’s mission is to bring teachers up to date on current scientific knowledge and best practices. Evolutionary biology and learning in science are only two of the courses being taught. The University of Illinois asks for $473 for each credit hour for their online MS in teaching biology. Admission requires a GPA of 3.0, transcripts, resume, letters of reference, a personal statement, and a $70 fee.